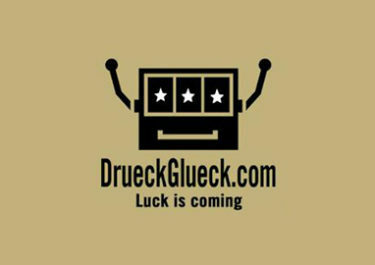 DrueckGlueck – Mini Cooper Tournament! Compete for a Mini Cooper! Win cash, Mega Spins and a Mini Cooper! Fancy driving off this summer in a cool new car? Then playing at DrueckGlueck Casino might make that come true as they will giving away one Mini Cooper, 3-door with 1.2l engine by the end of August 2017. Simply buy or earn tickets to the tournament and score the most points to be the winner of the car or one of the 19 runners-up prizes for cash or Mega Spins on Ninja Master, worth €1 each. 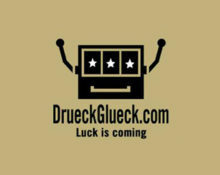 Not yet trying your “Glueck”? Then sign-up now to enjoy their no-deposit Free Spins on registration and generous Welcome Package with deposit bonuses and Free Spins. Put metal to the pedal in the thrilling Super Duper MINI Cooper Tournament and you could pick up some amazing prizes. Absolutely awesome tournament at Lucky Niki running until 31st August 2017, with one lucky player driving off in a shiny new Mini Cooper and 49 runners-up players winning cash and Mega Spins on Ninja Master. The ticket will grant the entry to the tournament where players are allocated a fixed number of spins on the tournament game. No winnings can be gained from any Tournament Spins in the Super Duper MINI Cooper Tournament. The result of the tournament spins is solely to determine the position on the leader board. The TOP20 at midnight on 31st August 2017 will win a prize each. Launched in 2015, the casino is owned by Cobra Marketing Ltd and operated on the SkillOnNet Ltd. platform under licenses from MGA Malta, UK Gambling Commission, the state of Schleswig-Holstein and Denmark (11-219326). 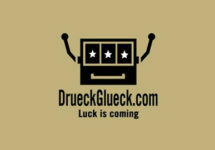 Available are on desktop, mobile or tablet a large range of games from 2BY2 Gaming, Amaya, Aristocrat, Bally, Barcrest, Blueprint Gaming, GVG, Lightning Box, JustForTheWin, Merkur, Microgaming, Netent, NextGen, NYX Interactive, Reel Time Gaming and WMS. The LIVE Casino tables are powered by Evolution Gaming and Extreme Live Gaming. 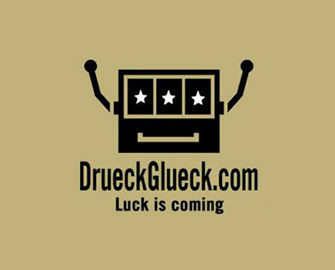 DrueckGlueck – Back with German TV show!